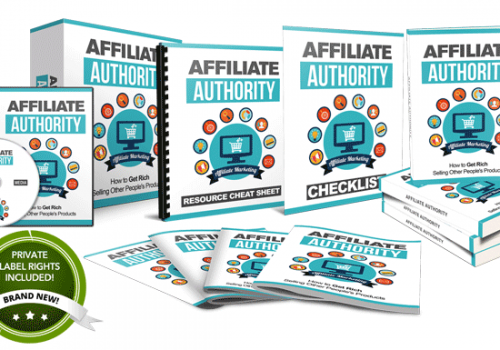 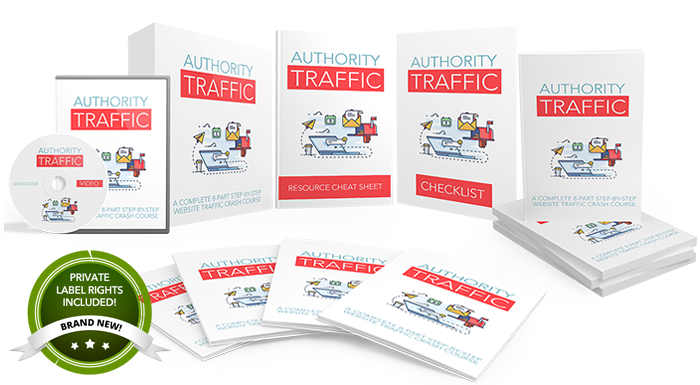 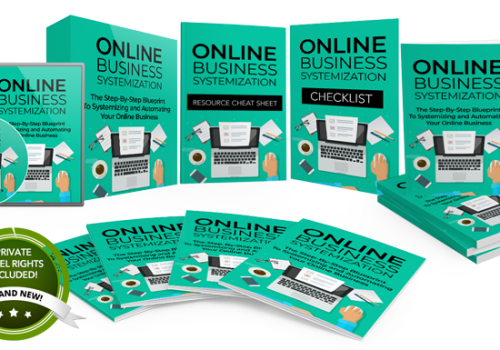 “Authority Traffic”: A Complete 8-Part Step-By-Step Website Traffic Crash Course. 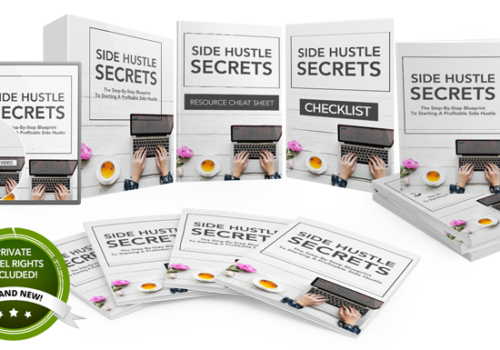 Top hacks, strategies, and tips to instantly send thousands of more visitors to your site. 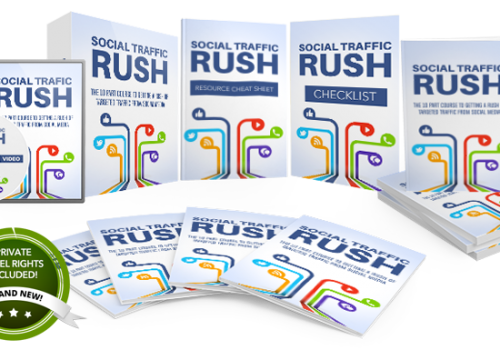 A simple checklist of activities EVERYONE should do each time they post on their site.